Hoboken, New Jersey : John Wiley & Sons, Inc., 2012. New business enterprises -- Environmental aspects. 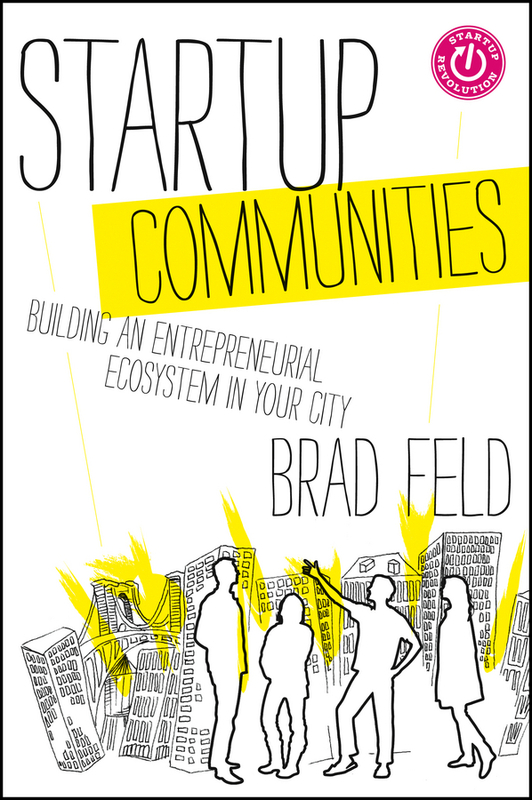 Add tags for "Startup communities : building an entrepreneurial ecosystem in your city". BUSINESS & ECONOMICS -- New Business Enterprises. schema:isPartOf <http://experiment.worldcat.org/entity/work/data/1158561887#Series/startup_revolution_series> ; # Startup revolution series. <http://experiment.worldcat.org/entity/work/data/1158561887#Series/startup_revolution_series> # Startup revolution series.